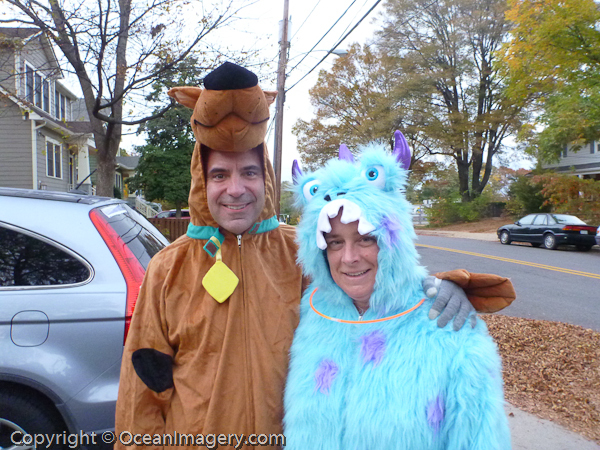 10/31/2014 – “Dylan’s first year of Trick or Treating!” – Arlington, VA. Wish I had remembered to bring a better video camera for Dylan’s first night of house to house ‘Trick or Treating’! Oh well, here is one of the videos I did manage to find on my phone… I hope you enjoy it.